Each year Sigma Kappa hosts and takes part in a variety of different events in and around Arizona State University's campus. Events such as sororities and fraternity philanthropy events. These events are usually built up through out the week with small events and end with a fun and competitive team based competition on the weekends. Sigma Kappa comes to win! We also like to have fun with our friends and sisters at our formals each semester. It's a great time to wear your favorite outfit and get to know your sisters. Sisterhood is very important in Sigma Kappa, but we want our women to branch out and get to know people, it's a great way to make our large campus feel smaller. If you're not outgoing on your own, have no fear, that's what socials are for! Sigma Kappa and a fraternity on campus will team up to enjoy a fun night at Dave and Busters or kickback by the local pool for a BBQ. We <3 Our Parents! Being in Sigma Kappa you have a great opportunities to show your parents what you love about ASU and our sorority! 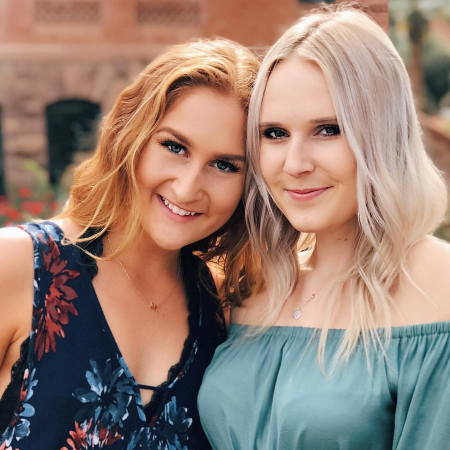 Every year Arizona State University hosts Parent's Weekend, and Sigma Kappa along with the university plan fun events that everyone can take part in over the weekend. Being Greek at Arizona State University mean you get to be apart of one of the most events on campus, Greek Week! Every year different Greek Organizations at Arizona State University get teamed up to compete in a fun and creative competition. Every year there is a different theme! Not to mention tailgating for our Sun Devil football games, The "Curtain of Distraction" at our men's basketball game, the free concerts, and amazing guest speaking events!